*BRIGHT STUDIO LOFT FACING EXTERIOR. 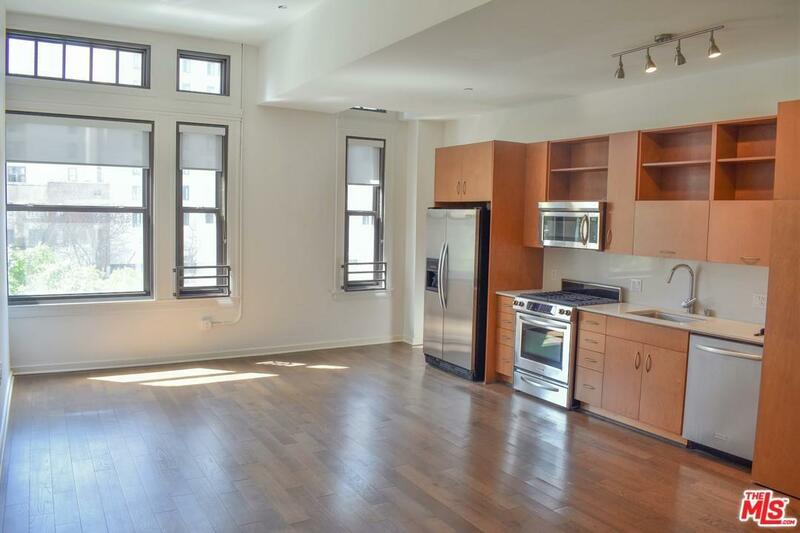 PRICE BASED ON 14-15 MONTH LEASE TERM & 2 WEEK MOVE-IN - SUBJECT TO CHANGE DAILY. CALL TO CONFIRM RATE. * Built in 1928, Union Lofts was converted in 2008 to live/work lofts while preserving the historical exterior Beaux Art details. 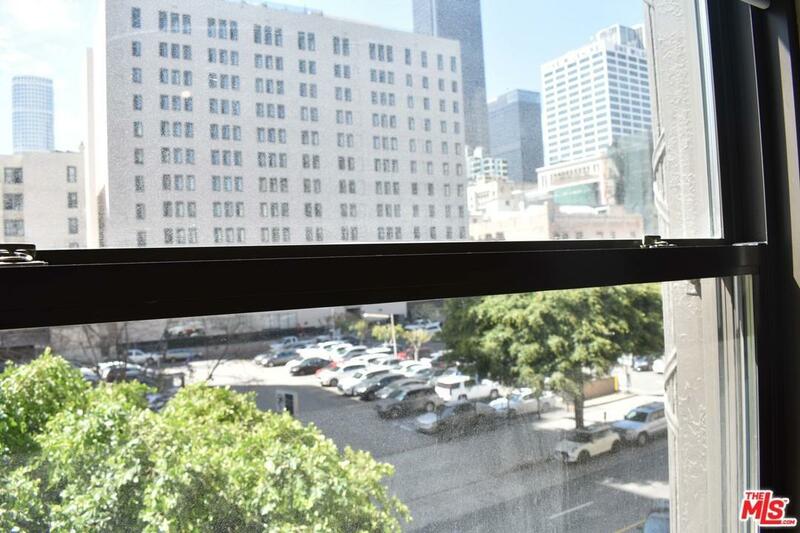 Featuring hardwood floors, high ceilings, open floor plans and massive windows, these modernized lofts offer tenants the quintessential DTLA lifestyle! 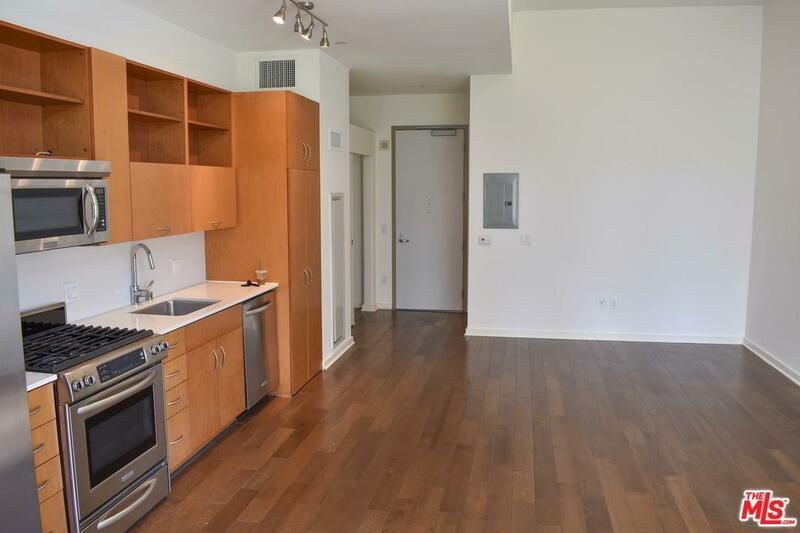 Fully equipped w/ stainless steel kitchen appliances & in-unit washer/dryer. Amenities: 24hr Concierge, Rooftop Lounge & Sundeck, Fitness Studio & BBQ + Optional Access to LEVEL Amenities (Pool, Gym, Basketball Court) for $150/mt. 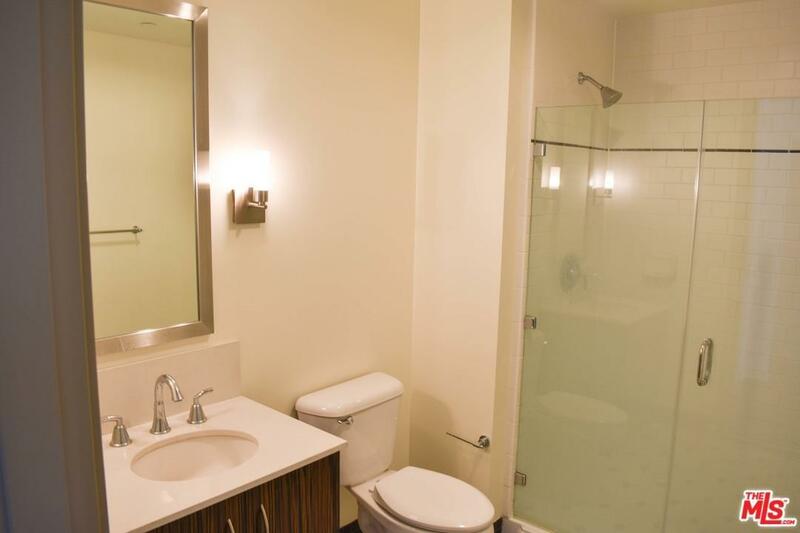 Conveniently located 4 blocks from Whole Foods, Ralph's, 7th Street Metro Center & Macy's Bloc. Close to abundant dining, shopping, and nightlife. Parking available for $150/mt at offsite covered garage. Sold by Alexis Alegre BRE#01970214 of Smart La Realty. Listing provided courtesy of Alexis Alegre DRE#01970214 of Smart La Realty and Tiffany Gatto CA DRE# 02002418 of Smart La Realty.